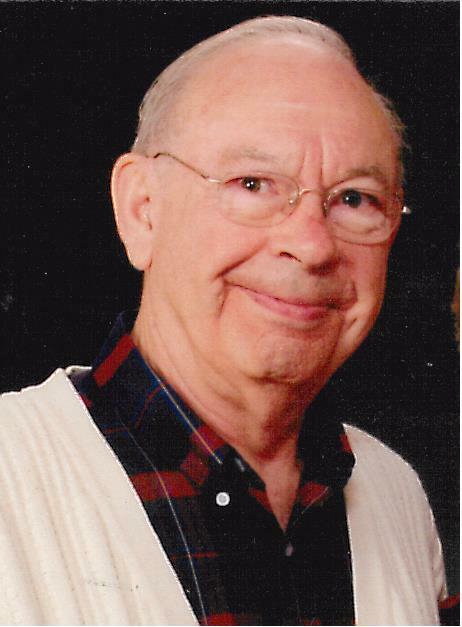 Obituary for David J. Kaufer | Edder Funeral Home, Inc.
David graduated from the Albion High School in 1953. Following high school he attended and graduated from Penn State College with a bachelor of science degree in Agricultural Engineering. He married Shirley Tucker on May 23, 1959. 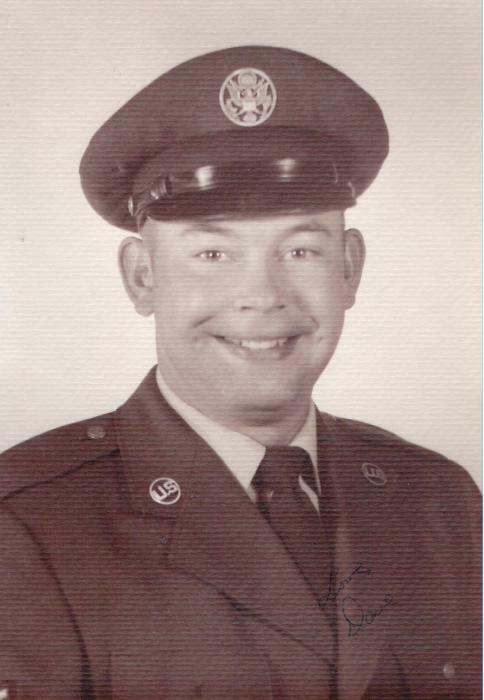 Dave also served his country in the Pennsylvania Air National Guard from 1958 to 1964 and was deployed to Germany during the construction of the Berlin Wall. Dave began employment with JI Case Tractor Company as a sales person in Baltimore, MD. In 1960 Dave and Shirley moved back to Albion and purchased a Gas and Appliance business. They operated the family business, which is still in the family and known as Kaufer Associates, Inc., for 46 years through many changes until his retirement in 2006. As a teen he attended a Billy Graham Crusade and began to follow Jesus Christ as his Savior and Lord. Dave grew up at Keepville Methodist Church, then Grace United Methodist Church and more recently was a Deacon at The Federated Church. He served on the board of the Erie County Love, Inc. He was also treasurer of the Albion Water and Sewer Authority and was very involved in the Albion community. Dave loved people, nature, fishing, bird watching, hunting, all athletics, music, drama, and encouraging family and friends. He was an amazingly gifted man with a huge heart. In addition to his parents, Bill and Lillian Kaufer, Dave was preceded in death by his sisters Grace Kaufer and Mary Irene Lewis; and his brothers Bill E. Kaufer and Dan M Kaufer. He will be greatly missed by his family which includes his wife of 59 years, Shirley: also his two sons Steve Kaufer (wife Marilyn Baxter) of Girard and Joe Kaufer (fiancé Candy Chapman) of Albion: Grandchildren Jesse Kaufer, Sarah Kaufer Harris(Eric), Josh, Carolyn, Noah, Meagan & Anna Kaufer: great grandsons Zayden and Weston Harris; brother Larry Kaufer and in laws Anne Kaufer, Gladys Nye (Ken), Dorothy Wilkins (Wayne) and Jean Tucker as well as many loving nieces, nephews and cousins. The family wishes to thank all those who helped lovingly care for Dave over these many years as he battled Alzheimer’s Disease. Those include Candy Chapman, Laura Cook, Josh and Noah Kaufer, and the staff and Home Care Team of The Erie Veterans Administration, Home Instead and AseraCare Hospice and many family, friends and neighbors. We will always be grateful. Friends may call at the Edder Funeral Home 309 Main St. East, Girard on Thursday from 2 to 4 p.m. and 6 to 8 p.m. and are invited to attend a Memorial Service on Friday at the Federated Church of East Springfield, 11995 East Main St., East Springfield , PA 16411 at 11 a.m. with Pastor Ed Huntley officiating.